October already???? This is my most favorite month of the year! I love all things fall and where we live in Western North Carolina, the leaves will be blazing with all their colorful glory. I just can’t get enough of it!!! 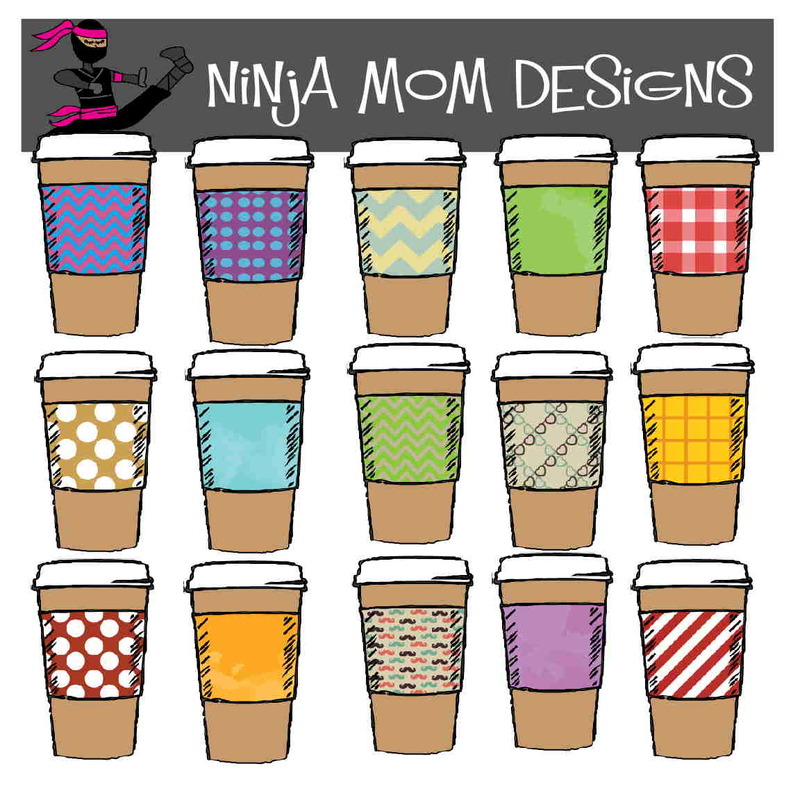 I posted this Coffee Themed Freebie earlier this week… and it was a BIG HIT with all of you. 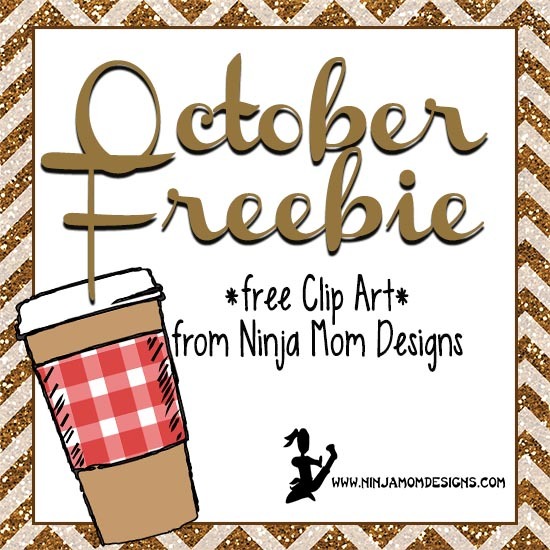 So, I was thinking that I would offer the coffee cup clip art for the FREE Clip Art this month! What do you think? I would LOVE to hear how you plan to use the clip art? Make Bookmarks? Planner Stickers? Scrapbook? A Matching Game for your Preschooler? Create a Coffee Date Invite? Comment below and share your idea! THIS CLIP ART IS NO LONGER AVAILABLE AS A FREEBIE. IT IS NOW AVAILABLE FOR PURCHASE HERE AND HERE. I LOVE THESE I WOULD USE THEM ON MY HAPPY PLANNER AND TO MAKE BOOKMARKS! I LOVE COFFEE SO THESE ARE GREAT!!!! I am already a subscriber, how do I get this if possible?? Thank you! You must fill out the form on this post to get the clip art. It does not mean you are subscribed twice or will get double emails. Because of the mail delivery system used, I just need you to enter your info again. Thanks so much and enjoy!! Coffee is very nice I love the small.